The BBC television program Doctor Who holds the Guinness World Record as the longest-running science fiction series in history. Such a record is not terribly surprising considering that this British institution premiered one day after the Kennedy assassination in 1963. 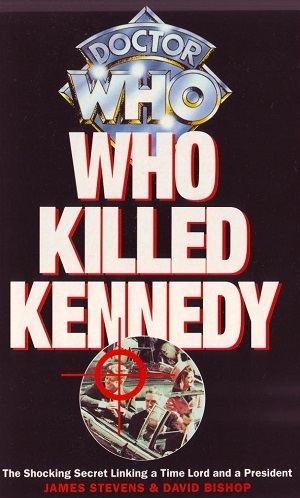 Perhaps because of its coincidental connection to the program’s 1963 premiere, its historical and pop culture significance, and its malleability for science fiction writers forever pondering “what if,” the Kennedy assassination has been curiously linked to Doctor Who for virtually all its history. Doctor Who, the television program, was developed entirely during the Kennedy years, beginning in March 1962 when the BBC began to explore creating a new science fiction series. Its premiere on Saturday, November 23, 1963, was delayed approximately five minutes by assassination news coverage. Ratings were poor as one might expect, and in a rare move, the BBC decided to rerun that first episode the following week. The assassination occurred during production of the series’ second story, “The Daleks.” Reportedly, shooting of the series was interrupted and postponed once cast and crew learned that President Kennedy had died. John F. Kennedy and the assassination were not directly referenced in the series for twenty-five years, though a wax figure of President Kennedy made a brief cameo appearance in the 1970 Third Doctor story, “Spearhead from Space.” During its 25th anniversary in 1988, Doctor Who was particularly nostalgic and John F. Kennedy was twice mentioned. The story “Remembrance of the Daleks” took place in November 1963 near the same London junkyard location where the television series began a quarter century earlier. This story opened with a view of the Earth and included a famous quote by John F. Kennedy from his “Strategy for Peace” speech at American University in June 1963—the first and only time his voice is heard in the series’ history. Another 1988 story, entitled “Silver Nemesis” specifically mentioned the Kennedy assassination for the first time. The Doctor, now in his seventh incarnation, revealed that he launched a dangerous artifact into space which, unbeknownst to him, had returned to Earth’s orbit once every twenty-five years, triggering some terrible event each time. In 1963, he noted, this would have been the death of President Kennedy. The assassination again resurfaced in Doctor Who mythology in the very first episode of the re-launched series in 2005. In the premiere, “Rose,” the Ninth Doctor is shown standing along Main Street, observing the Kennedy motorcade moments before the assassination. In reality, the face of actor Christopher Eccleston was Photoshopped into a famous Dallas Morning News photograph taken by Walt Sisco. The implication, however, was that the Doctor was in Dallas when President Kennedy was shot. 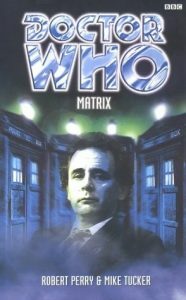 Beyond television, President Kennedy and the assassination have been referenced numerous times in the worlds of Doctor Who through original novels and audio-only adventures that fit within the series’ official canon. Among these, most notably, is the fan-favorite novel, Who Killed Kennedy (1996). Author David Bishop, writing as an investigative journalist, constructed a complex narrative linking bits and pieces of the series history together, building up to a climax that revealed, once and for all, what actually happened in Dealey Plaza on November 22, 1963, and how the Doctor was directly involved in this significant event. The 1998 novel Matrix presented an alternate reality in which President Kennedy survived his trip to Dallas but was assassinated three years later while visiting London. And as one might expect from the titles, Kennedy is referenced in two audio adventures: The Conspiracy and 1963: The Space Race. 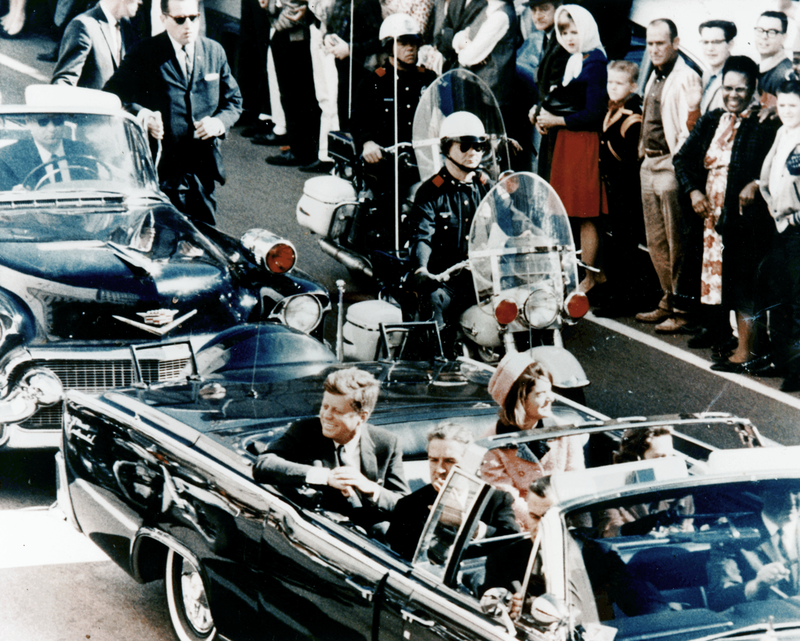 November 2013 marked the fiftieth anniversary of both Doctor Who and the Kennedy assassination. To once again acknowledge their connection, the Eleventh Doctor novel, Shroud of Sorrow, takes place the dayafter the assassination where an alien entity is trying to use the tragedy as part of a plot to plunge the Earth into grief. 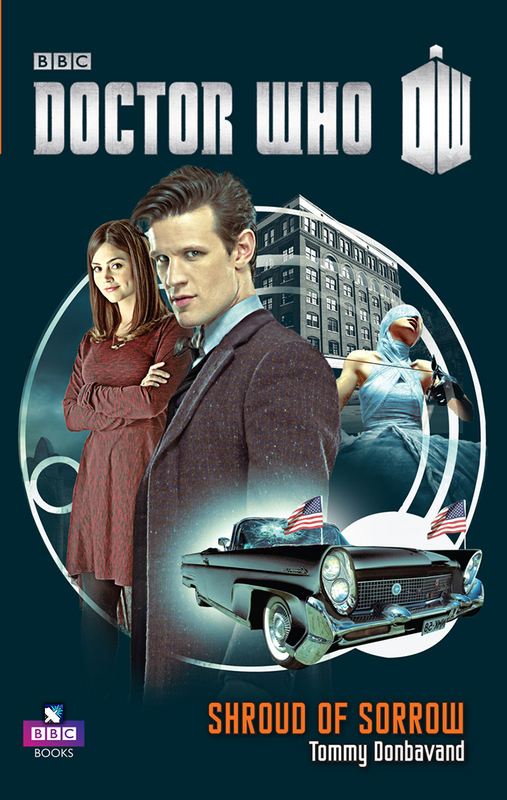 The Doctor teams up with an FBI agent and a reporter at The Dallas Morning News to save the day. It is inevitable that a historical event such as the Kennedy assassination would turn up so many times in a series centered on time travel, yet Doctor Who holds a special distinction because of its November 1963 premiere. It is likely that, in time, President Kennedy and the assassination will again be part of this long-running series’ history. As for when this might happen next, Who knows? 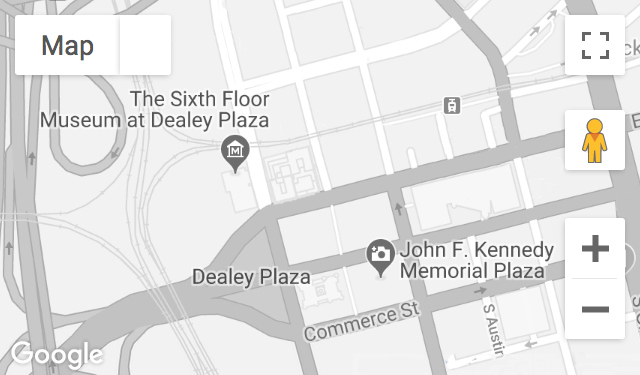 To read the books mentioned in this blog or see other fictional stories related to President Kennedy or the assassination, make an appointment to check out the Museum Reading Room!